Founded in 2000, Jalapeno Records is at the epicenter of the UK’s funkiest dance labels. And that’s no exaggeration with over 250 releases by more than 50 acts, and four sub-labels. They’re now home to artists such as Kraak & Smaak, Smoove & Turrell, The Allergies & Dr Rubberfunk. Jalapeno is primarily a funk label, but also spices things up with music ranging from house to jazz, and from soul to hip hop. The label boasts anything that’s funky, one way or another. In that sense, Jalapeno Records is the musical equivalent of the Scoville scale. 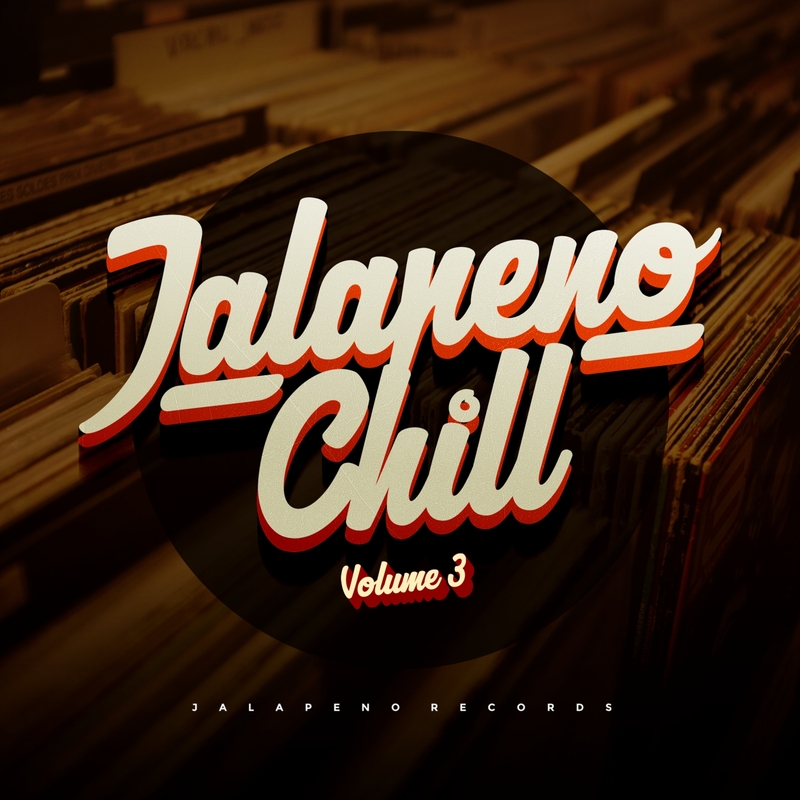 Their Jalapeno Chill compilation series focuses on the downtempo side of the spectrum: beats, cinematic productions, laid-back grooves and hints of ambient, electronica and trip-hop throughout. Jalapeno Chill Vol. 3 will be released as digital download this Friday (March 9th). 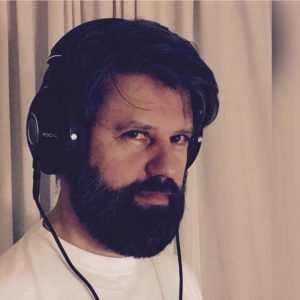 It includes new tracks by Dutch greats Kraak & Smaak, cinematic sounds by Tristan de Liège (who is part of Emancipator’s Loci Records roster), new productions by Brighton-based producer Asta Hiroki, as well as contributions by the likes of Ambassadeurs, beGun, Kathrin deBoer (Tru Thoughts), Dr Rubberfunk & Richard Dorfmeister. For the occasion producer Asta Hiroki has created a 30-minute mix with tracks off the compilation. The mix also includes 3 exclusive tracks from Kraak & Smaak, Asta Hiroki and Tristan de Liège. And to top it off, Jalapeno Records also shared Asta’s abstract hip hop track “D.O.T.T.S.” with us to premiere it here at The Find. 5. Asta Hiroki – D.O.T.T.S.